Service to all 50 States inc Puerto Rico and US Virgin Islands. 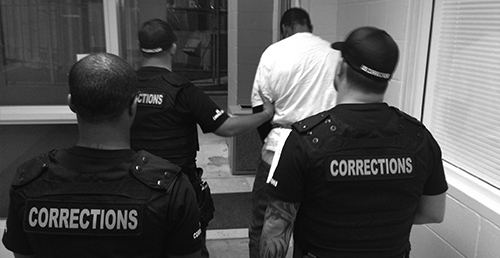 Your agency can save between 45% and 80% outsourcing transportation to U.S. Corrections. 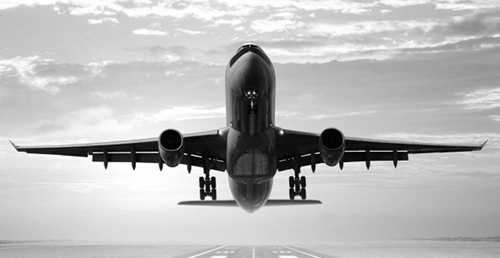 Robust ground fleet and logistics. Regular service routes and special case transports. Former Law Enforcement and Military. 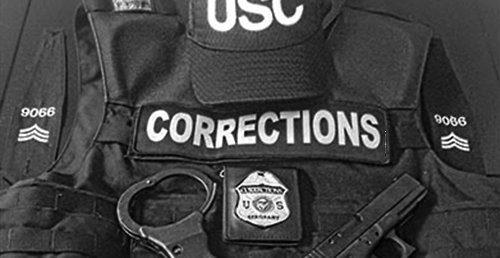 Here at U.S. Corrections we provide a nationwide service. No location is too remote for collection and transportation. Our pricing is very competitive. U.S. Corrections is fully compliant with the Dangerous Criminals Act of 2000 which governs the Interstate Transportation of inmates throughout the United States. Impressive collection and turn around times. 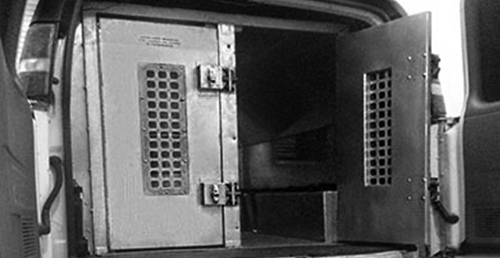 This provides a cost saving to your agency while transporting inmates safely and securely. We like to think of our client agencies as partners in the Law Enforcement industry. If your agency is ready to try our services, ask about new agency introductory rates. Your Agency can save between 45% and 80% outsourcing transportation and other services to U.S. Corrections. More and more Agencies are turning to U.S. Corrections for their transportation, medical and other service needs. U.S. Corrections offers a nationwide service to all 50 states including Puerto Rico and the US Virgin Islands. 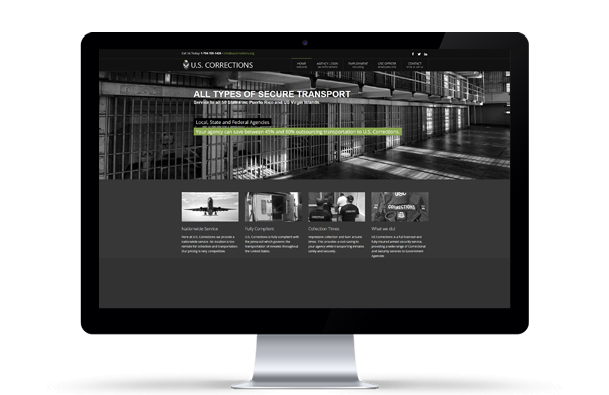 U.S. Corrections provides secure prisoner transport services to local, state and federal agencies for a fraction of the cost of the US Marshals service and in house transport department costs. Start saving your agency money and resources now! Click on the "Get more information" button to see our service range.